How can I add subscription button and call-to-action links inside my video? With AVR we have also included a $147 call-to-action player which our business users can use to capture leads through embedded forms and traffic through embedded call-to-action buttons. 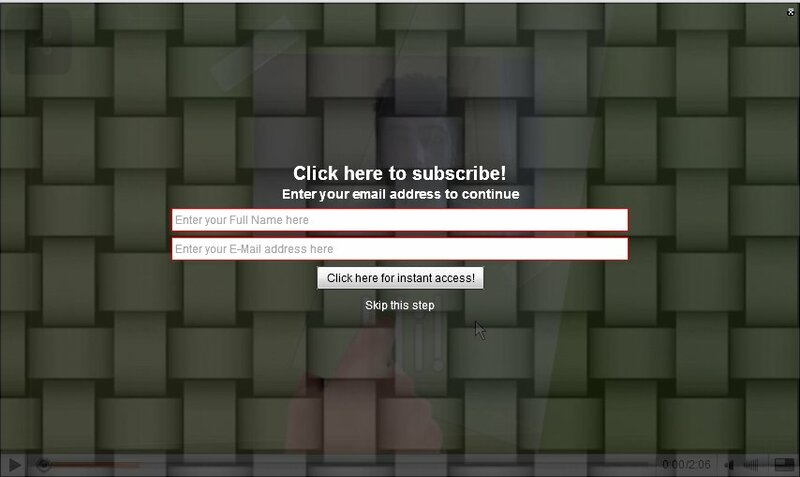 Users have option to customize every aspect of the player and start capturing leads right from the video page. 1,029,328+ marketing videos created by 114,691 article marketers From top Internet Marketers to small business owners, everyone uses and recommends Article Video Robot!